Volkswagen will manufacture electric car batteries and charging stations in its home region in Germany, as it prepares to mass produce electric vehicles and overhaul its components division, which makes engines and steering parts. Volkswagen said on Friday it would invest 870 million euros ($985 million) by 2020 to developing e-vehicle components, adding the batteries business would manufacture battery cells and packs as well as overseeing recycling of old cells. W will bundle cells from electric car batteries into storage powerbanks that can be used to recharge up to 15 electric cars at a time and be transported to locations where power is needed, such as a stadium during a rock concert. Customers can find the mobile charging stations using an app on their smartphone, it said. “It can be set up flexibly and independent of the power supply wherever it is needed: for example, in public parking lots in the city, on company premises, or as a temporary charging point at large-scale events,” VW said. 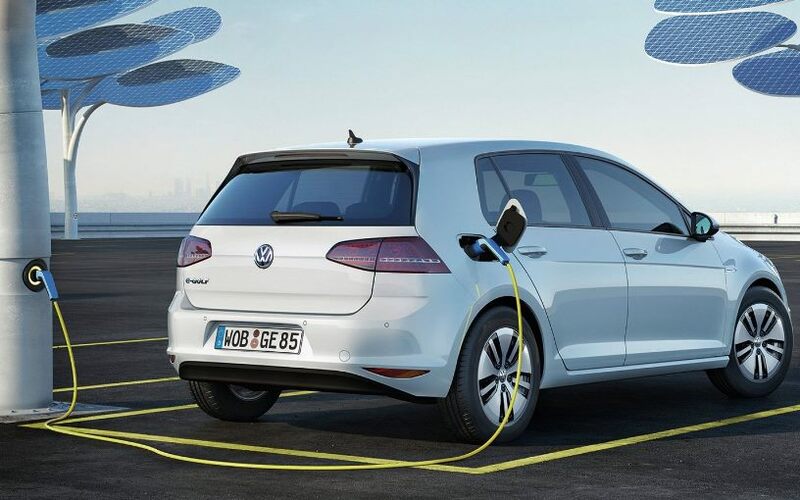 A depleted charging point could be exchanged for a new one, or the station could be permanently attached to the power supply to recharge itself, VW added. The battery charging station would allow VW to store solar and wind energy, and could recharge itself during off-peak hours, helping to ease strain on the power grid, the carmaker said. Next Next post: Welcome To The Diet Season: Which One Will You Adopt To Lose Weight?